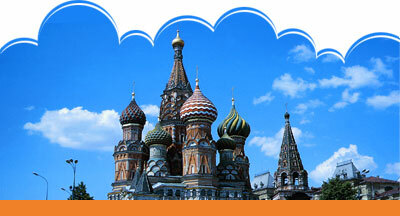 Created in the 12th century, Russia was originally a much smaller country. Known as Muscovy, the country was formed in the golden ring area surrounding present day Moscow. After being dominated by the Mongols for a few hundred years, the country began to slow start conquering lands and expanding. Russian cuisine, like Chinese and US and European regional cuisine, is in reality a cornucopia of styles and recipes, with a dish in Chechnya bearing little resemblance to the same dish in Leningrad.